John Weidner Ross Tartell, Ph.D. Founder & Managing Partner, Principal at Ross Tartell, Ph.D. Talent development efforts that do not focus on the future growth of the organization fail both the individual and the company. The result is employee disengagement, high turnover, low productivity and poorly selected senior leaders. As part of a mature talent management strategy, succession planning becomes focused on both personalized individual development targeted for maximum impact and relevance, and the critical core capabilities necessary for organizational success. The result is higher individual levels of employee engagement and performance, and an organization that succeeds in the marketplace. Enable the line manager, talent professional, or human resource leader to understand how to align the organization’s business strategy with its talent strategy, succession plan and talent development efforts. Identify the key components of a strong succession process regardless of company size. The result will be to create a coherent and focused approach that will increase individual capabilities, engagement and performance, and address the talent development needs of the company. 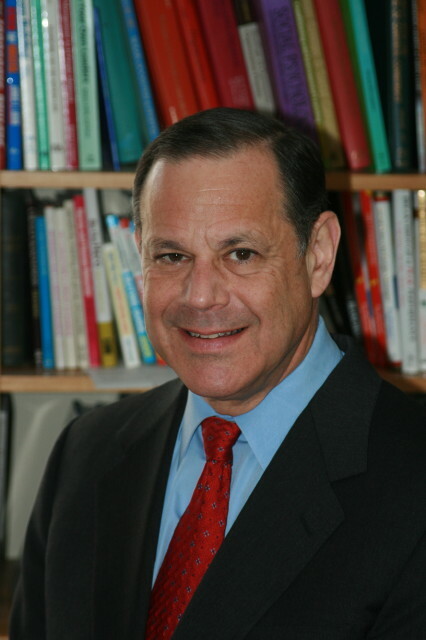 John Weidner is Founder and Managing Partner of Cornell Global LLC; a Human Capital Strategy Consulting firm having been a human resources corporate and consulting practitioner for over 30 years. John’s expertise is Talent Management Strategy. Working with various sized companies across various industry sectors, John strives to drive increased company valuation through leadership development, talent acquisition and innovative people focused programs and processes. John’s corporate career included progressively responsible positions with Price Waterhouse, Bankers Trust, E. F. Hutton, Chemical Bank and later G.E. Capital. Since leaving corporate, John has founded three management and career coaching consulting firms; Cornell Global LLC, Pierway Associates LLC and Heroes in Transition. In addition to the above, John is the current President of the Southern Connecticut Chapter of ATD. John attained his Master’s Degree from Boston University and a BA from Westminster College. Ross Tartell, Ph.D., is Principal at Ross Tartell, Ph.D. Consulting LLC. Prior to opening his consulting practice, Ross was North American Learning Leader for GE Capital Real Estate where he had responsibility for Learning, Development, and Communication. Ross also spent 18 years at Pfizer Inc. where his positions included Regional Learning Leader for North America, Director Team Leader for Instructional Design for the U.S. Pharmaceuticals Sales Force, and Director Team Leader for Corporate Leadership Development. Earlier in his career, Ross held positions at Ciba-Geigy, International Playtex and Learning International. Ross has served as an Adjunct Associate Professor of Psychology and Education at Columbia University since 1996. He has published articles in the Journal of Experimental Social Psychology, Organizational Dynamics, The OD Practitioner, Psychological Reports, Training and Development Journal, and Training Magazine. Ross currently serves as Past President of the Southern Connecticut Chapter of ATD. He received his B.A. in Social Science from Hofstra University, and his M.B.A in Management and his Ph.D. in Social Psychology from Columbia University. Preferred Registration Deadline no later than Friday, June 8th.